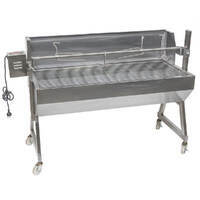 The Flaming Coals Warrior Pig Roaster is a heavy duty spit that includes everything you'd ever want included in a whole animal spit roaster. 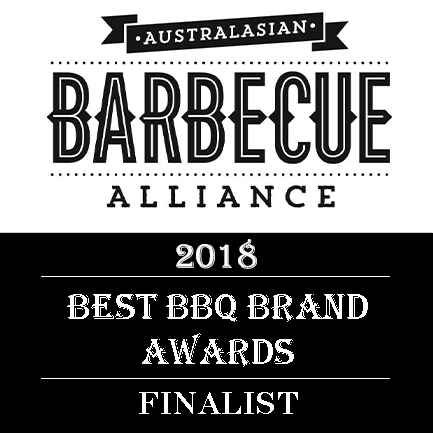 No need for toxic lighter fluid that can affect the taste of your food, in addition to harming our environment. 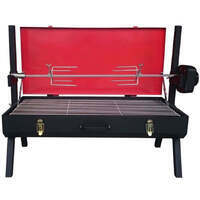 Enjoy the authentic flavour of cooking with charcoal with the convenience of cooking with gas if needed. 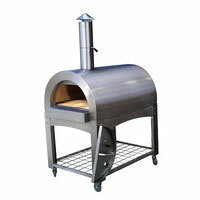 Our largest stainless steel wood fired pizza oven is perfect to cook roasts, pizzas, bread or even desserts. 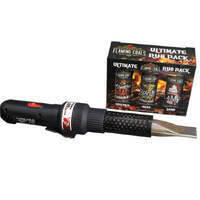 Flaming Coals Ultimate Rub Pack includes 3 of Flaming Coals Rubs. 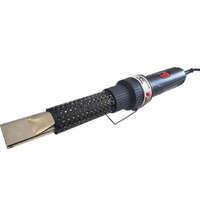 Charcoal Starter Wand lets you fire your fireplace with ease. 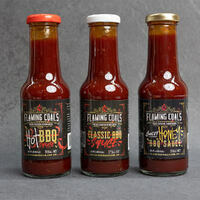 Flaming Coals Sauce BBQ Sauce Combo gives you a taste of all 3 Flaming Coals Sauces: Honey BBQ, Classic BBQ and Hot BBQ. 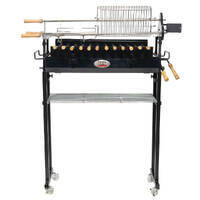 BBQ Spit Rotisseries was born from a passion of entertaining guests by charcoal cooking using a spit roaster and has grown into a business with a passion for all types of outdoor cooking and entertaining whether it be cooking in texas offset smoker, inside a wood fired pizza oven or over hot charcoal. 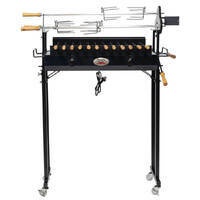 We cater for those who love to entertain and cook outdoors. 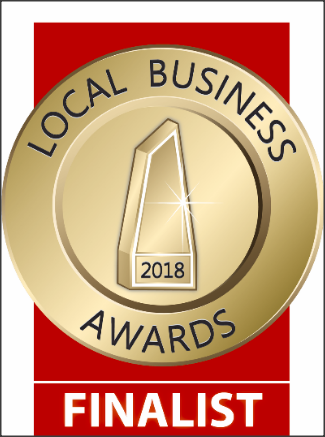 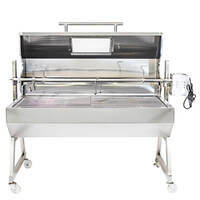 Whether it's with a DIY portable bbq spit when out camping, in the back yard with a whole animal on a spit roaster or enjoying your outdoor entertaining area roasting inside a pizza oven, we have you covered. 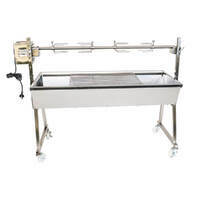 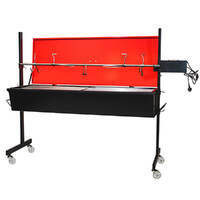 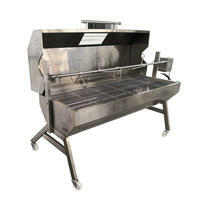 At BBQ Spit Rotisseries, we pride ourselves on our large range of spit roasters and meat smokers. 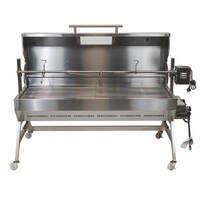 Our spit rotisserie range has everything from small portable roasters that are suitable for camping, or just sitting on the balcony, right through to huge roasters that'll fit a large pig.....and everything in between. 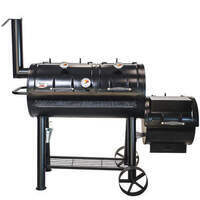 Our meat smoker range consists of gas smokers, electric smokers, pellet grills, charcoal smokers and offset smoker at a range of price points. 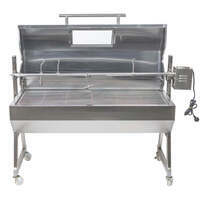 At BBQ Spit Rotisseries, we have something to suit all budgets.